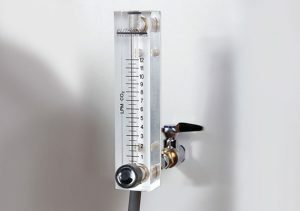 Regulators & Flow Meters — E-Z Systems Inc.
Regulators and Flow Meters control the output rate of gas from the CO2 source. 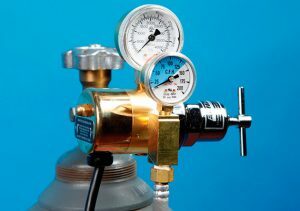 In general, regulators administer the rate of pressure from a CO2 cylinder outputing the gas in pounds per square inch (PSI). Flow meters are used with in-house or piped-in gas. They are output in liter per minutes (LPM) or cubic feet per hour (CFH) for higher flows. We offer a number of regulators that incorporate a flow meter. The gas output is measured as a flow rate – not pressure.